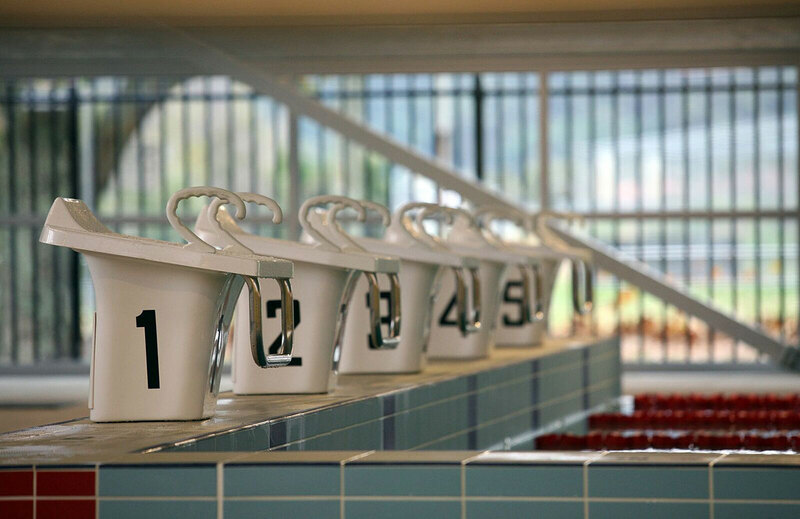 Tucked away in Lithgow, a cosy city in the scenic Central Tablelands of NSW, the JM Robinson Aquatic Centre is an exemplar of the value of sustainable design. 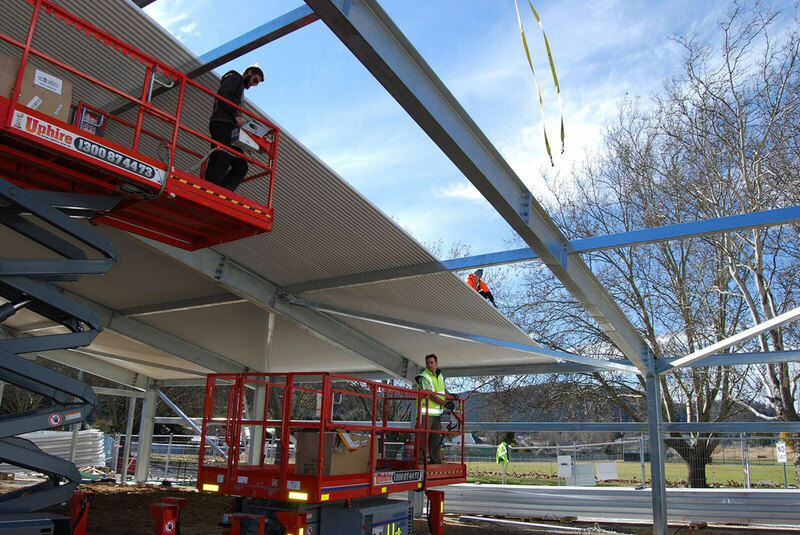 In late 2014 and early 2015, Facility Design Group undertook a major, $6.2 million overhaul of the existing pool facilities – which included a 50 metre Olympic sized outdoor pool and 25m indoor heated pool – and constructed a new, energy efficient building envelope. 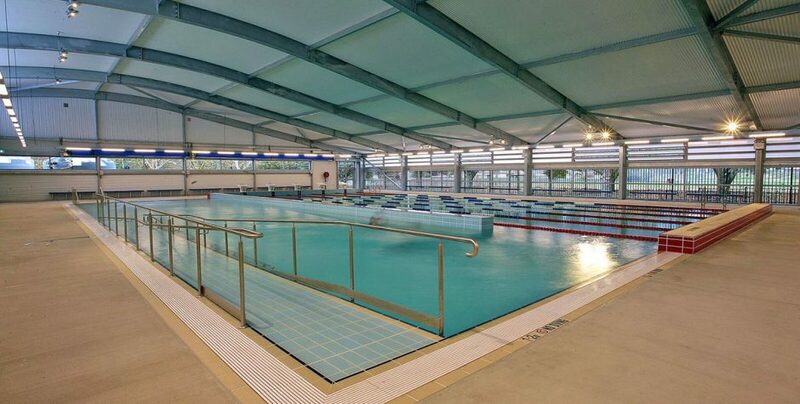 Thanks to a combination of Facility Design Group’s careful passive design and the specification of high performance ARCPANEL roofing and cladding systems, the JM Robinson Aquatic Centre has now been in operation year-round since its reopening in May 2015, in spite of Lithgow’s frosty winters. 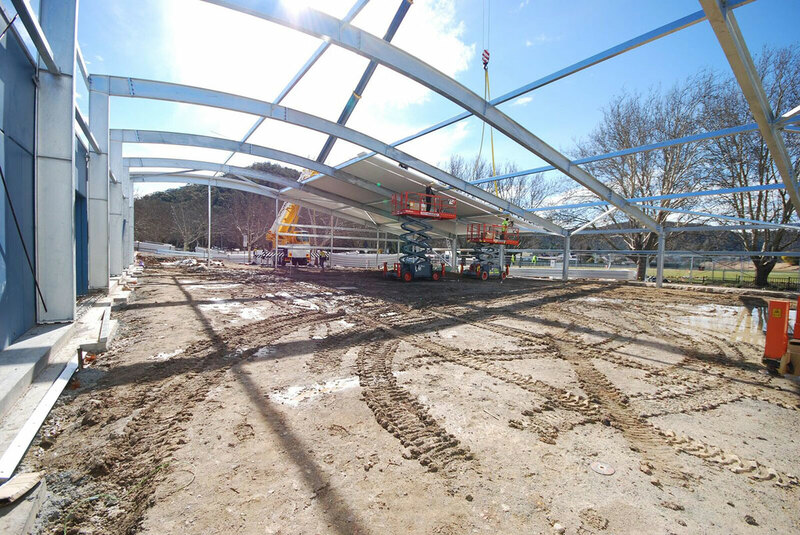 Today, the multifunctional indoor pool incorporates disabled access, learn to swim facilities, space for warm water exercise, and lanes for lap swimmers. From the outset of the project, Facility Design Group knew that they wished to pursue a passive design strategy for the aquatic hall. 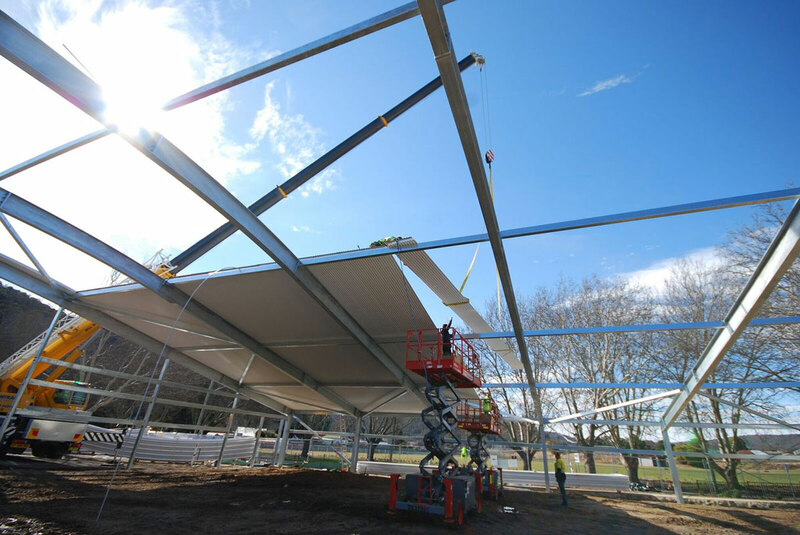 Drawing from years of experience as leading Australian designers of swimming pools and aquatic centres, the architects developed a holistic design strategy that incorporates sustainability into every aspect. 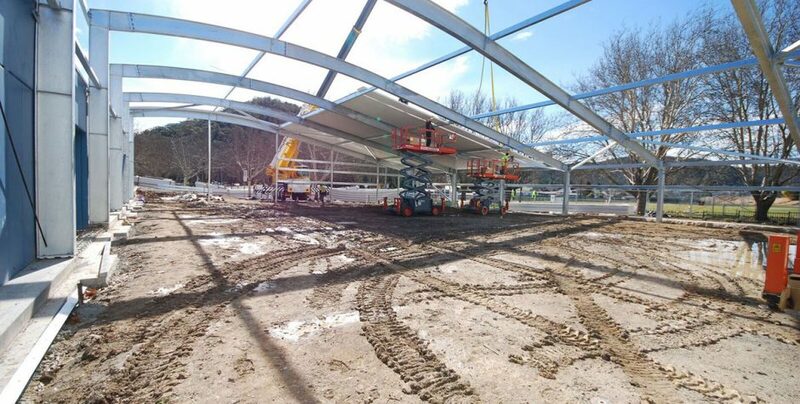 “We chose a building shape that takes advantage of the fact that warm air rises,” explained Stephen Johansson, Director of Facility Design Group, “Hence the lopsided roof shape, which has high-end louvers at one end and lower-level louvers at the other. When you open those louvers, the warm air just rushes out. 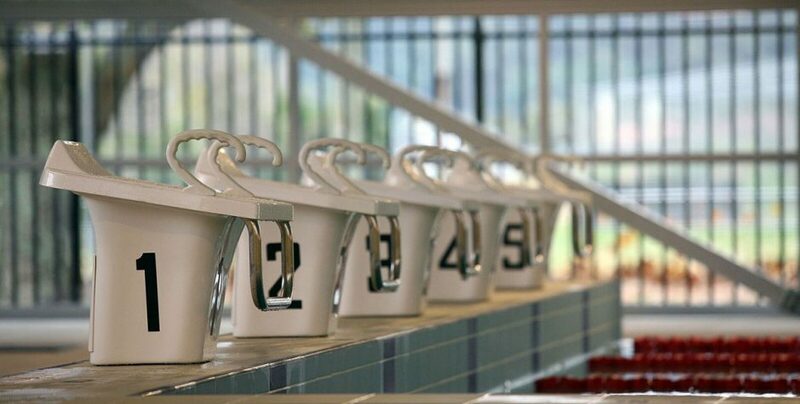 It’s amazing how quickly it evaporates.” This stack cooling method is highly efficient and has significantly reduced the facility’s reliance on mechanical ventilation: there is not a single fan in the entire aquatic hall. To maximise the effectiveness of natural ventilation, the hall required an extremely well insulated building envelope. 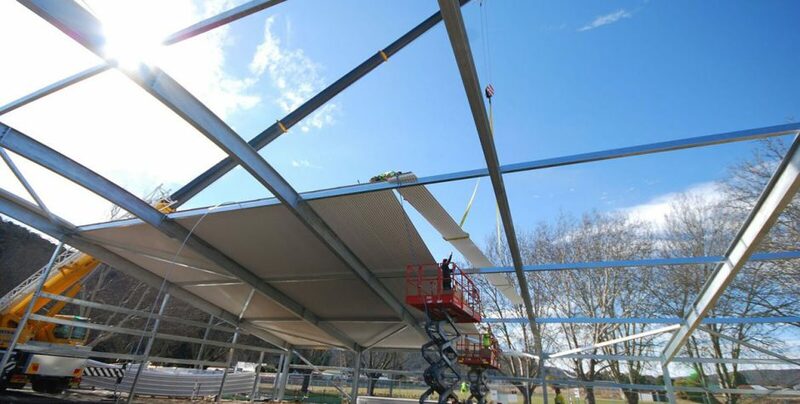 ARCPANEL Aquatek Roof Panels were used to craft the uniquely shaped roof, delivering supreme insulation properties in conjunction with a thin, elegant profile and high level of durability. 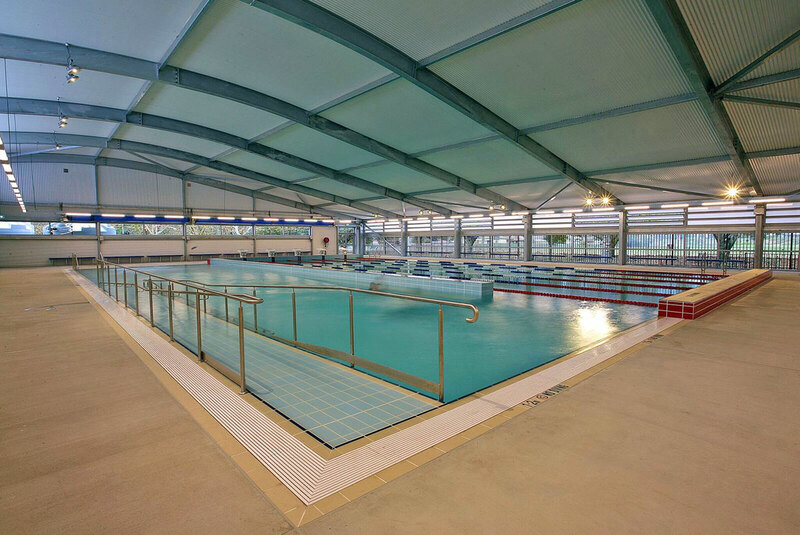 Specially designed to withstand moist, demanding aquatic environments, Aquatek panels are resistant to corrosion, and are tested against fire per the requirements of the BCA. 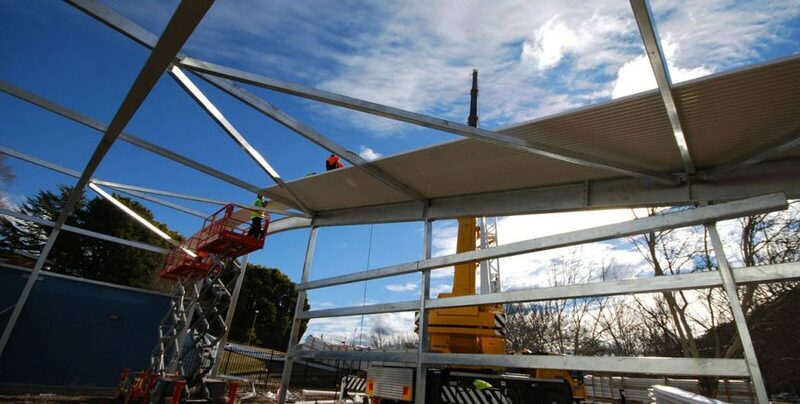 Thanks to pre-finished BlueScope Colorbond® Steel outer skin, Aluminium internal skin, and a fire retardant EPS core, ARCPANEL Aquatek Panels easily deal with harsh Australian outdoor conditions and highly corrosive aquatic internal environment, while offering superior thermal ratings up to R6.5. The Aquatek system was used for both roof/ceiling and walling applications and, together with 50mm high-density foam flooring insulation, forms a comprehensive insulation solution that enabled an outstanding payback period of three and a half years. 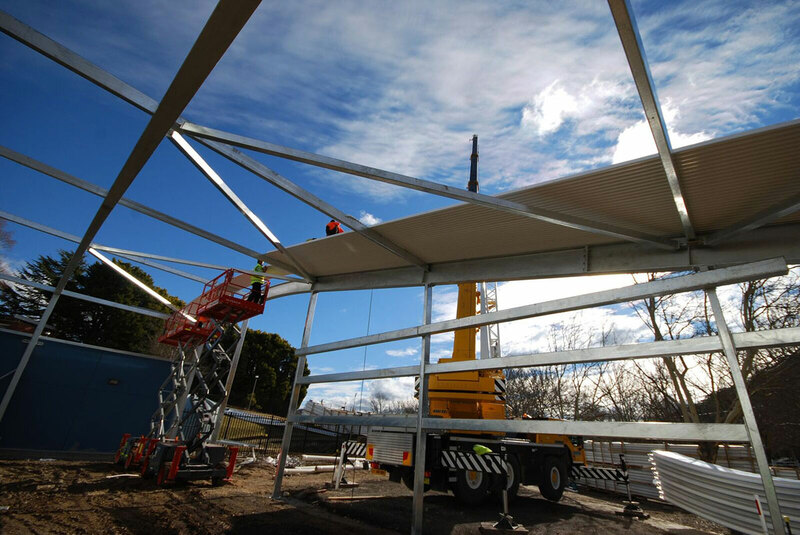 Other sustainable design features include a bromine pool treatment system – in place of conventional chlorine, which is known to cause premature building degradation – thermally broken double-glazed windows, and solar powered water heating and heated floors. 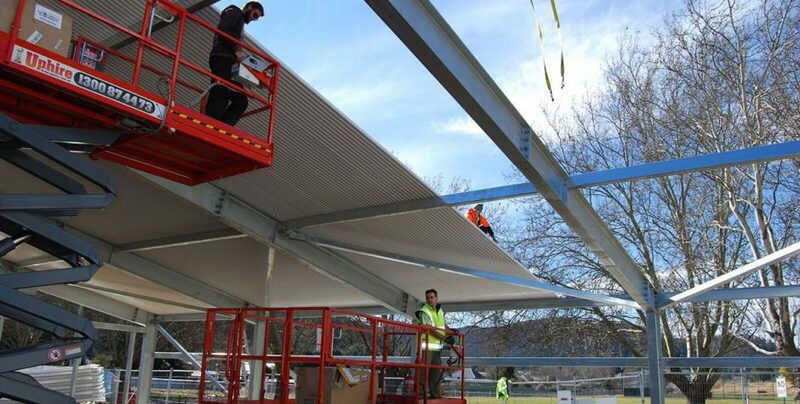 Thanks to the embedding of sustainability features into every aspect of its design, the JM Robinson Aquatic Centre is certain to last and serve generations of Lithgow residents and visitors for years to come. Call ARCPANEL for assistance on 1300 200 004 or send an enquiry.